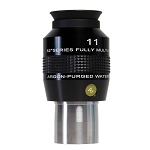 Explore Scientific Waterproof Eyepieces - Comfort, Quality, Value. 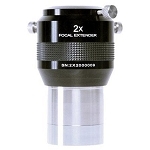 The Explore Scientific 62° Series™ eyepieces are excellent flat-field multi-element oculars that can transform your visual astronomy experience. 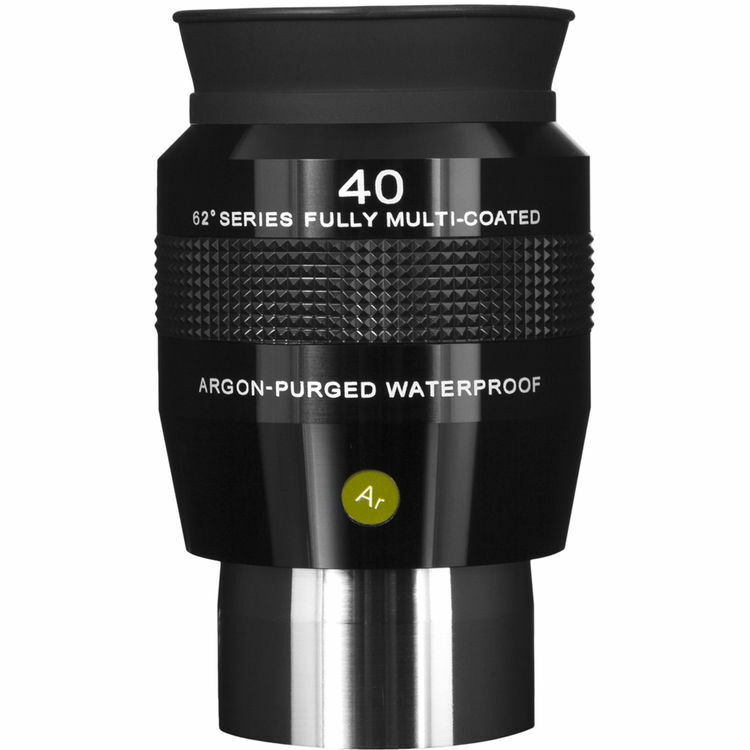 With an apparent field of view of 62 degrees and near par focal design, these eyepieces offer incredible value in a very nice eyepiece. Explore Scientific engineered this 62° Series 5.5mm Eyepiece with a 6-elements in 4-groups lens configuration, anti-reflection fully multi-coated optics, and 12.9mm eye relief. This model of the 62°-series comes with a 1.25" diameter barrel that fits into common drawtubes, and accepts most eyepiece filters. The housing is argon-filled and O-ring sealed to be water and fog-proof, and has a textured ring on the exterior to give it a secure grip. 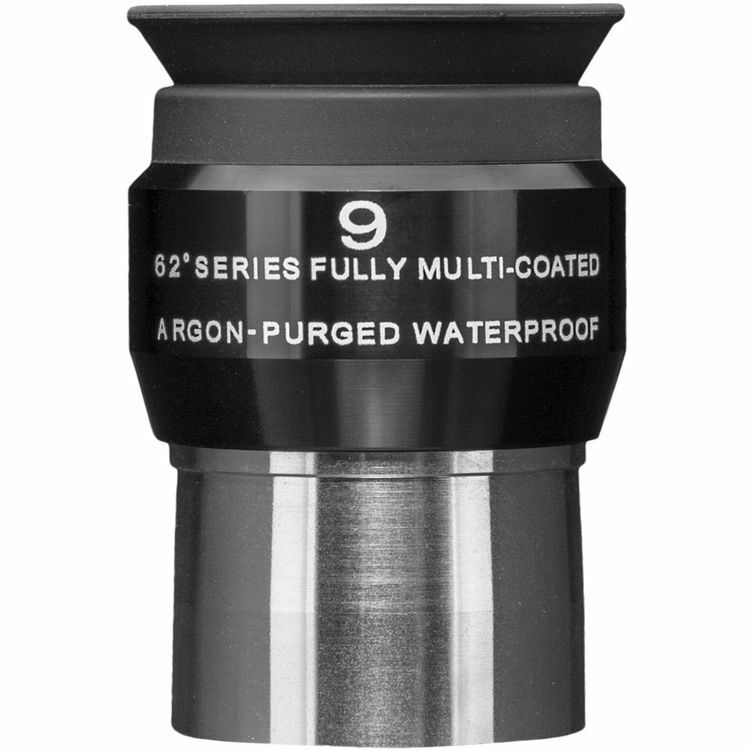 Explore Scientific engineered this 62° Series 9mm Eyepiece with a 6-elements in 4-groups lens configuration, anti-reflection fully multi-coated optics, and 12.6mm eye relief. 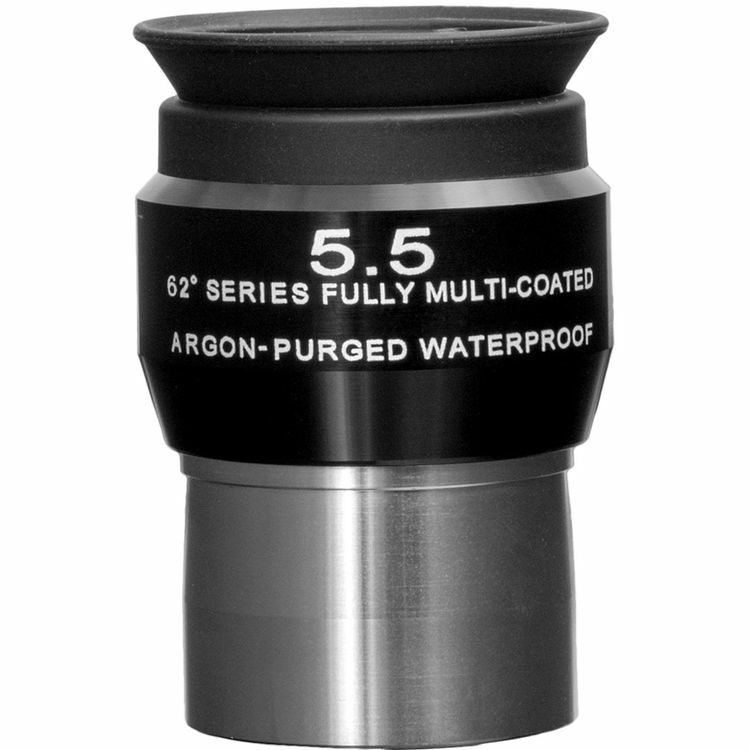 This model of the 62°-series comes with a 1.25" diameter barrel that fits into common drawtubes, and accepts most eyepiece filters. The housing is argon-filled and O-ring sealed to be water and fog-proof, and has a textured ring on the exterior to give it a secure grip. 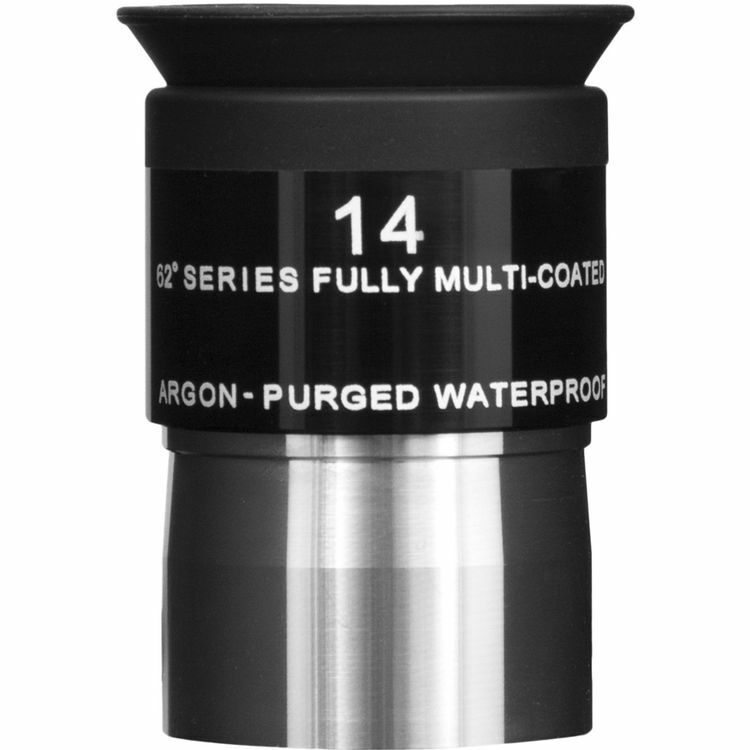 Explore Scientific engineered this 62° Series 14mm Eyepiece with a 5-elements in 3-groups lens configuration, anti-reflection fully multi-coated optics, and 10.4mm eye relief. This model of the 62°-series comes with a 1.25" diameter barrel that fits into common drawtubes, and accepts most eyepiece filters. The housing is argon-filled and O-ring sealed to be water and fog-proof, and has a textured ring on the exterior to give it a secure grip. 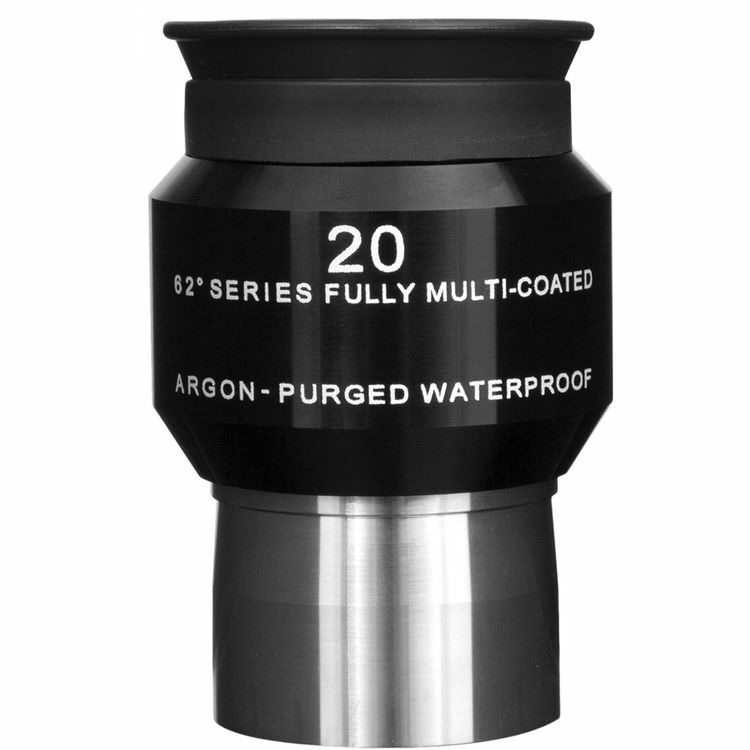 Explore Scientific engineered this 62° Series 20mm Eyepiece with a 5-elements in 3-groups lens configuration, anti-reflection fully multi-coated optics, and 14.8mm eye relief. This model of the 62°-series comes with a 1.25" diameter barrel that fits into common drawtubes, and accepts most eyepiece filters. The housing is argon-filled and O-ring sealed to be water and fog-proof, and has a textured ring on the exterior to give it a secure grip. 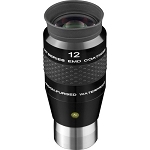 Explore Scientific engineered this 62° Series 26mm Eyepiece with a 5-elements in 3-groups lens configuration, anti-reflection fully multi-coated optics, and 19.3mm eye relief. This model of the 62°-series comes with a 1.25" diameter barrel that fits into common drawtubes, and accepts most eyepiece filters. The housing is argon-filled and O-ring sealed to be water and fog-proof, and has a textured ring on the exterior to give it a secure grip. 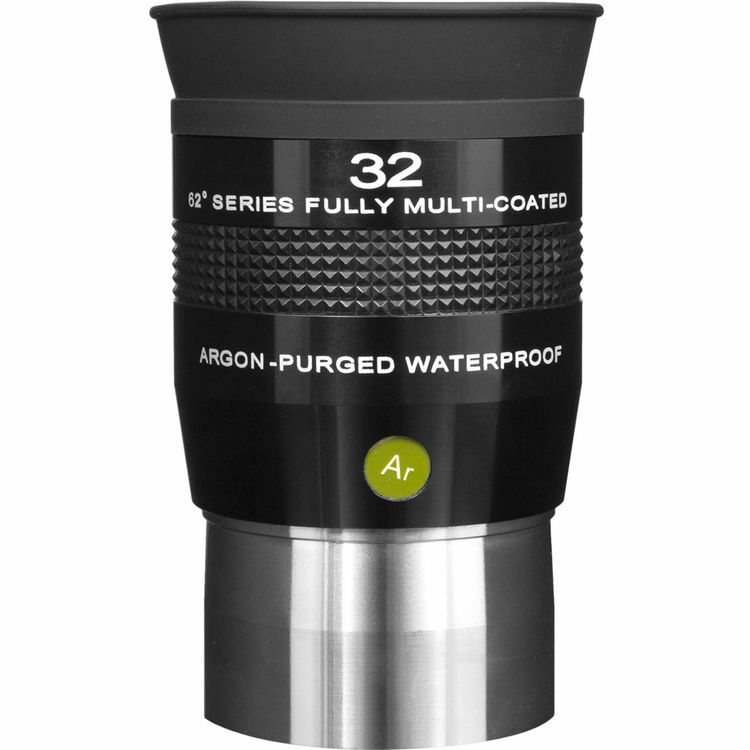 Explore Scientific engineered this 62° Series 32mm Eyepiece with a 5-elements in 3-groups lens configuration, anti-reflection fully multi-coated optics, and 22.2mm eye relief. 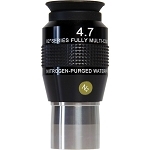 This model of the 62°-series comes with a 2" diameter barrel that fits into common drawtubes, and accepts most eyepiece filters. The housing is argon-filled and O-ring sealed to be water and fog-proof, and has a textured ring on the exterior to give it a secure grip. 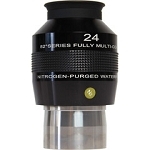 Explore Scientific engineered this 62° Series 40mm Eyepiece with a 5-elements in 3-groups lens configuration, anti-reflection fully multi-coated optics, and 28.2mm eye relief. 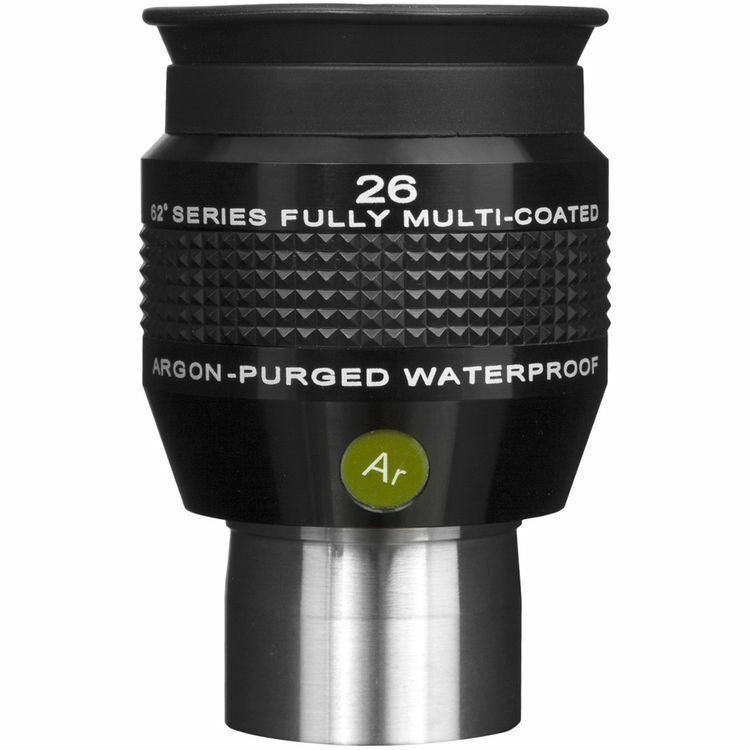 This model of the 62°-series comes with a 2" diameter barrel that fits into common drawtubes, and accepts most eyepiece filters. The housing is argon-filled and O-ring sealed to be water and fog-proof, and has a textured ring on the exterior to give it a secure grip.